Bet365 is one of the most popular bookmakers in the world. This review is going to pertain to the Australian arm of the Bet365 gambling empire, which originates in the UK, and is host to some 7 million punters from 200 country’s around the globe. Bet365 purchased their Australian gaming license back in 2012. The Australian arm falls under the Northern Territory Racing Commission regulation. Aussie punters unfortunately cannot utilize the magnificent casino games this bookmaker offers to the rest of the world due to gambling & licensing laws. Bet365 is the UK’s 7th biggest privately owned company. Deposit Methods – Visa & MasterCard, wire transfer, cheque, bank transfer, Neteller, Skrill (Moneybookers), Click2Pay, POLi, BPAY, Ukash, and Entropay. Withdrawal Methods – Visa & MasterCard, Ukash, Click2Pay, Bank Transfer, cheque, Neteller, wire transfer, Entropay, and Skrill (Moneybookers). Minimum Deposit – This can vary from $1 to $100 and depends specifically on the deposit method chosen. For example, Visa & MasterCard is $10. Maximum Payout Per Day – This can vary from pertaining to which sport and league is bet upon. Identity Verification – Conformed by verification letter and online. You can use your favourite mobile device with the Bet365 mobile version. You will have the same opportunities to place bets, make deposits or view live sport feeds. First time mobile bets receive an initial match bonus. The wager must be $2 and up and the bet will be matched by 100% up to $100 maximum. Once the punter has made their wager they will need to retrieve the bonus offer code via the main site. The punter can receive a 100% bonus on their opening deposit as long as it is $20 or more. The maximum matching bonus would be $200. * This offer is not available to residents of Vic, NSW, SA and WA. * You must bet the amount of your qualifying deposit once before being able to bet with your bonus. 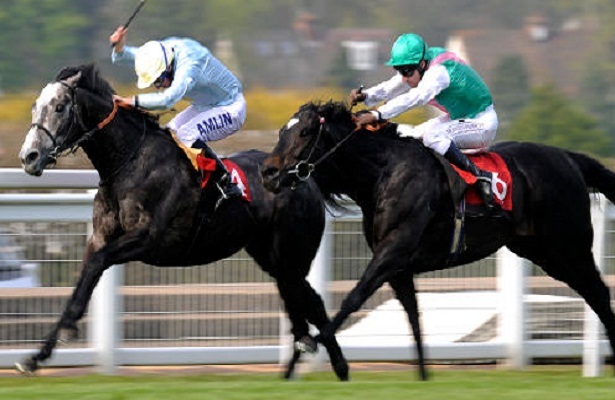 In case of a dead heat the wager will be paid at full odds in proportion to the number of selections made. Options to open live chat or send an email are available. Australian punters cannot participate in live betting online, but they can place the bets by phone. 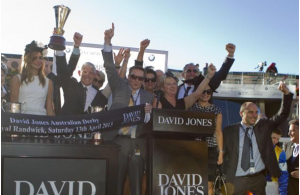 What Aussie’s can enjoy is perhaps the most comprehensive horse racing coverage in existence. From horse racing to harness racing the tote wagering features are fantastic. There is an excellent multi betting feature when wagering and the Bet365 site offers the most impressive Best in Play betting in all of Australia. The Bet365 interface is perhaps the best on the globe and is flash driven rather than HTML. 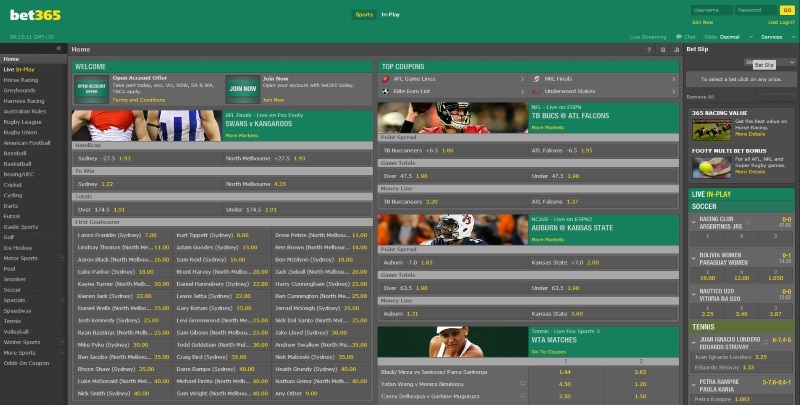 The interactive features alone make the Bet365.com.au website stand above the competition. When the punter clicks to check odds they will instantly see an icon that leads to the form guide so they can be fully informed. It is features like this that make this bookmaker the worldwide leader.